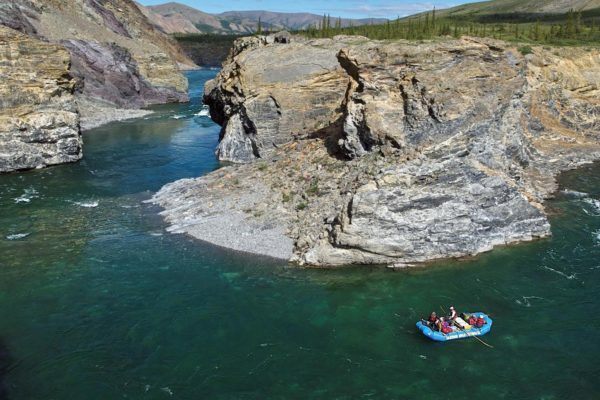 We offer fully guided rafting journeys on some of the best rivers in Yukon, Northwest Territories, Nunavut and Alaska. Every river we travel is stunningly beautiful, with world class features, great hiking and colourful histories. 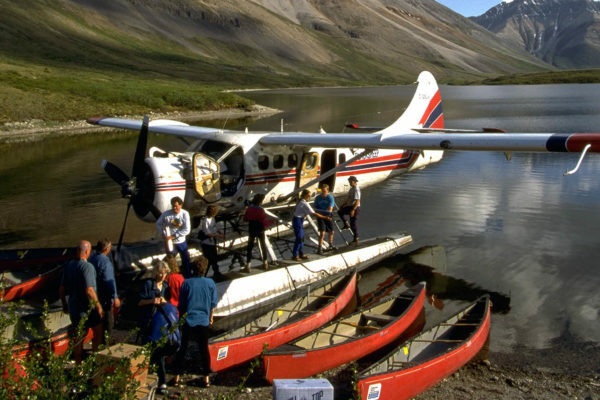 Most of our destinations require floatplane or helicopter access. Visiting each of these rivers is truly a lifetime accomplishment to the most experienced travellers. Your Trip of a Lifetime! We spare no expense treating you to the absolute best rafting adventures with expert guides, fresh cuisine and the newest equipment. From cinnamon rolls at breakfast to fresh grilled fish accompanied by your own wine selection that we transport and serve for you, you expect the best and we deliver it. 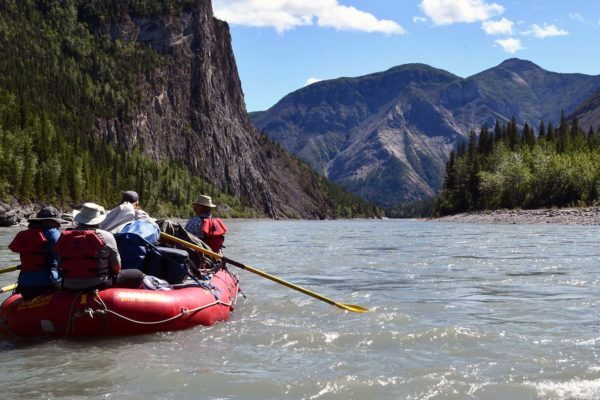 A Nahanni River experience is on every paddler's “bucket list.” Limited time? You can still enjoy the iconic features of this world-renowned river. 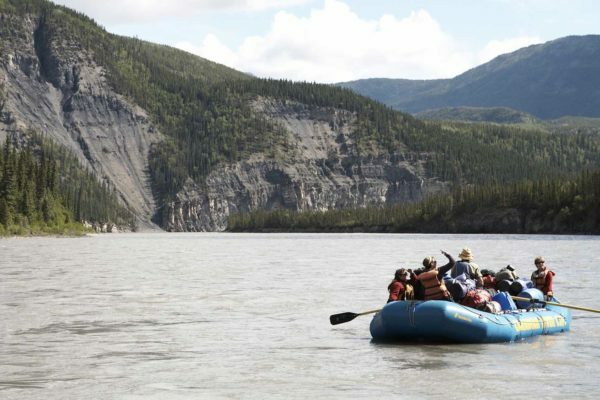 Experience the legendary Nahanni River on an extended trip. 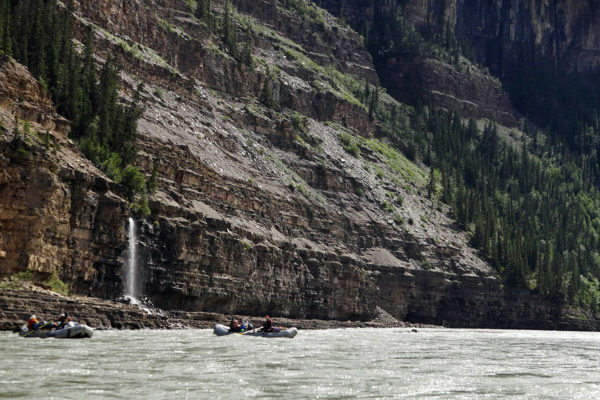 Take the extra time to fully savour all of the Nahanni’s iconic features. 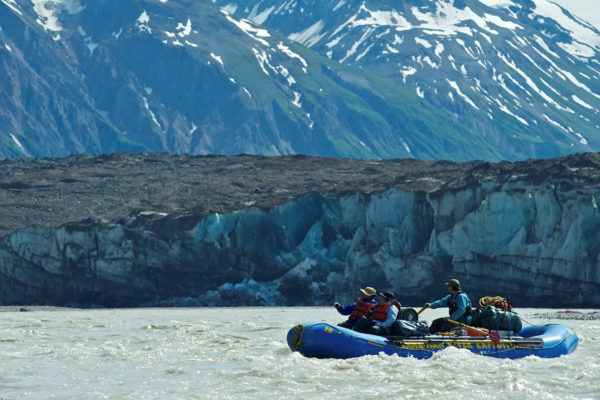 Part of the world's largest bio-preserve, the Tatshenshini flows through the Yukon, B.C., Alaska, Glacier Bay National Park, Alsek/Tatshenshini Provincial Park, out to the Gulf of Alaska. 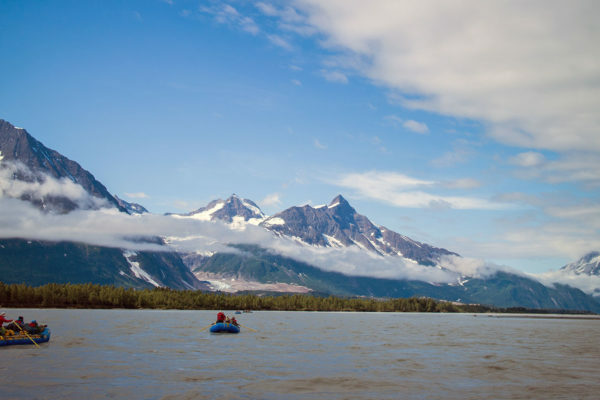 Renowned for large rapids, Himalaya-like mountain valleys and glaciers, the Alsek is a wilderness treasure unlike any other – including the Tatshenshini. 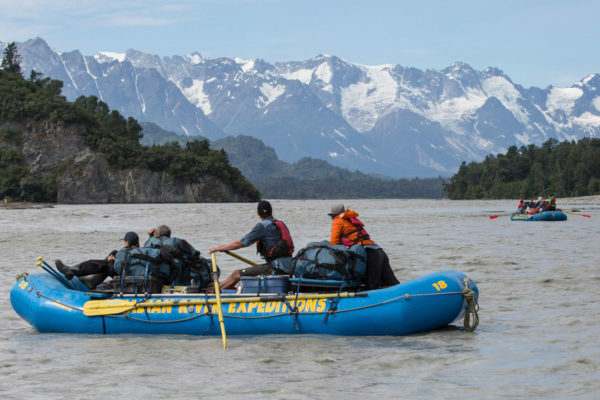 This is a shorter trip on the Upper Alsek River, renowned for its large rapids, Himalaya-like mountain valleys and glaciers – wilderness that’s extraordinarily different from any other river. 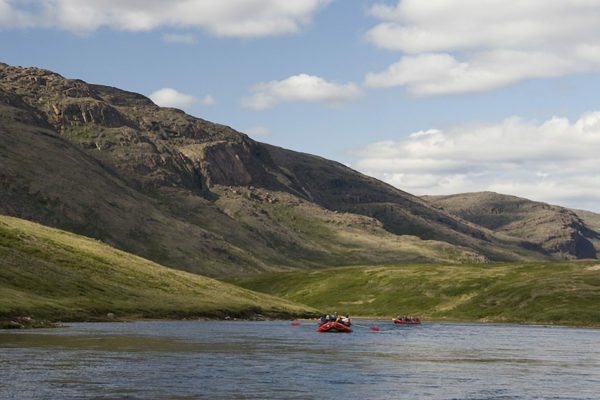 The Firth is a wild and remote Arctic river that flows through the centre of Ivvavik National Park. 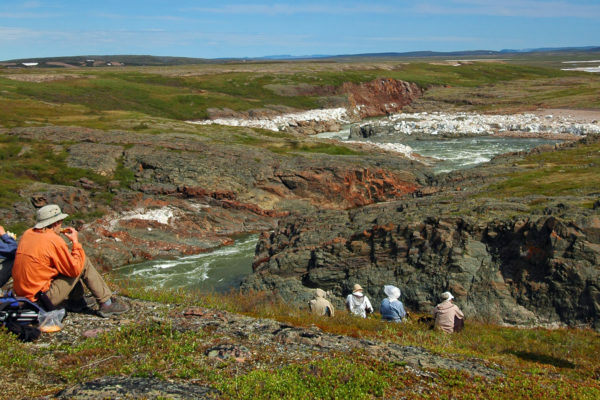 You'll see muskox, caribou, wolves, eagles, falcons and beautiful Arctic plants. Excellent hiking abounds! An exciting opportunity for those without advanced whitewater canoe skills to enjoy a spectacular northern river adventure experience by raft. A fabulous journey that involves fishing, gentle flat water floating and thrilling whitewater. The Burnside is known as "the wildlife river" – you’re guaranteed a fascinating Arctic adventure on this remote wilderness gem. 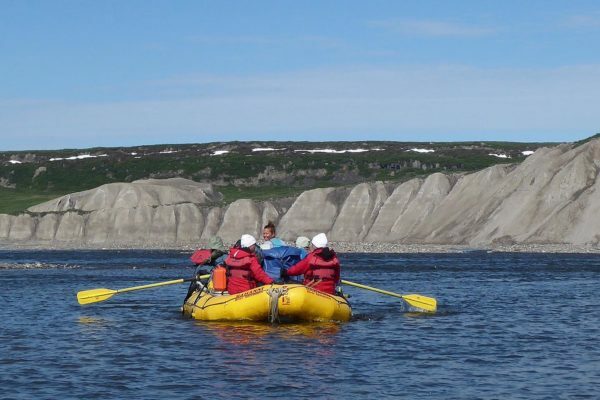 Combine the best of cultural exploration on Baffin Island with paddling on the Soper River in northeastern Canada! 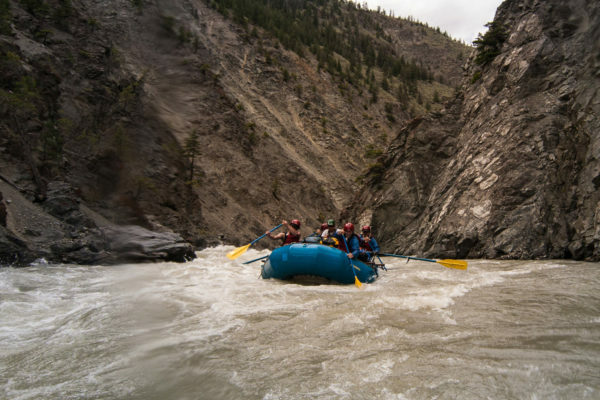 Flowing through the spectacular Bonnet Plume Range of the northern Yukon, the Snake River is renowned for its remote beauty, excellent hiking and whitewater paddling.